Charge your device anywhere with our pocket-sized portable power pack. 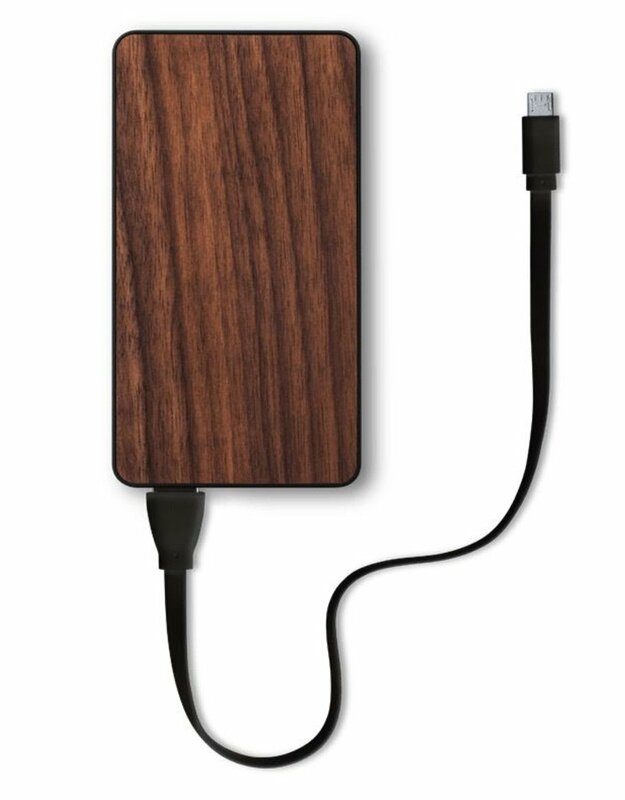 Each charger features a genuine walnut wood or abalone shell exterior, surrounding a 6000 mAh lithium battery (that's 2 full charges on an iPhone!). 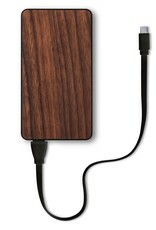 Includes a USB to Micro USB charging cable. Lightning cable sold separately.